 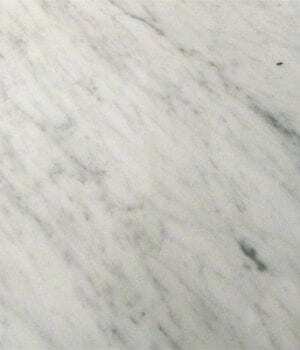 Colonial Marble & Granite carries over 50 color options of marble tile. 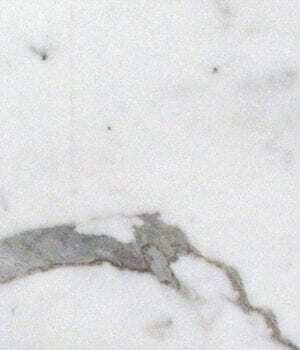 Marble is formed from limestone that is superheated to form its unique crystalline material. 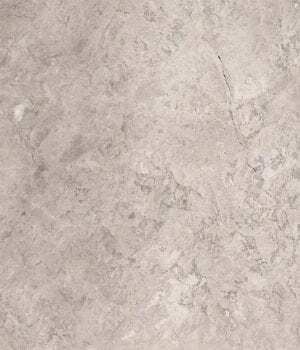 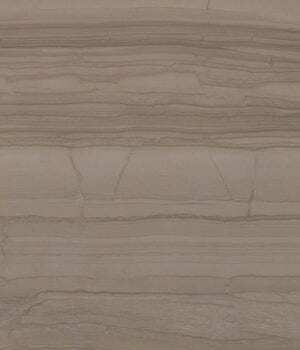 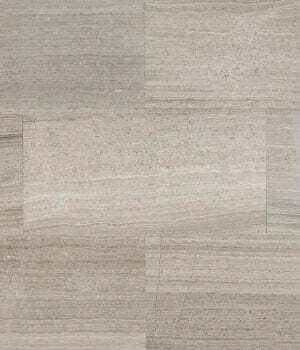 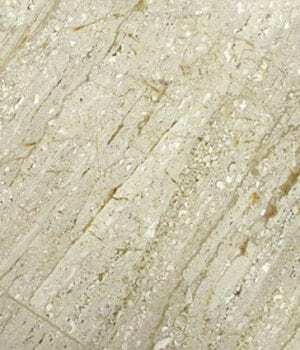 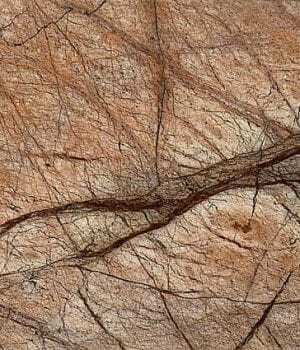 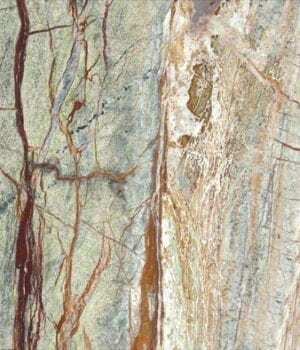 This nature-made stone can be used in an foyer, bathroom or kitchen floor, wall or countertop. 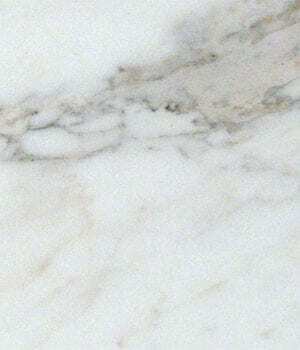 Marble tiles last forever if cleaned and maintained. 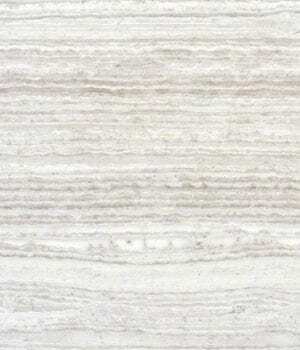 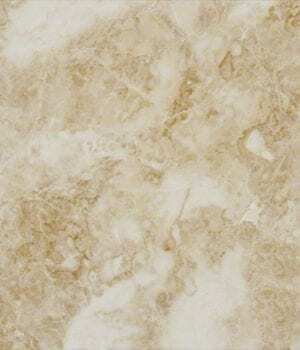 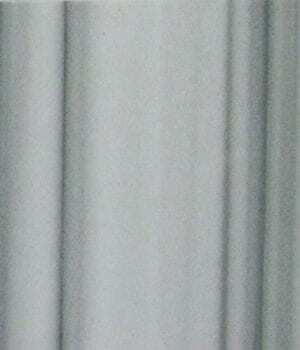 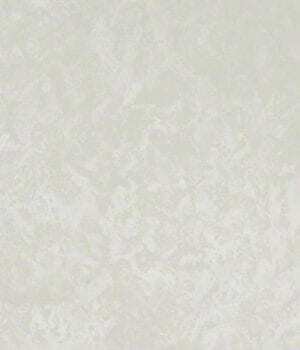 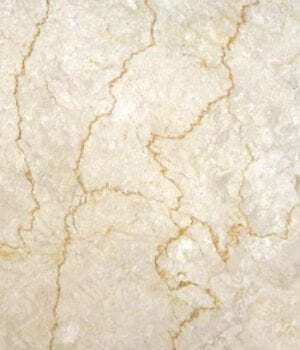 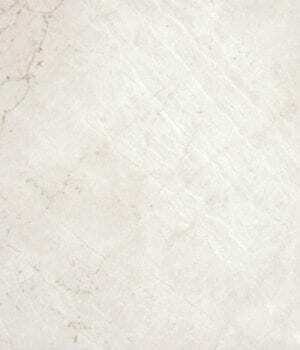 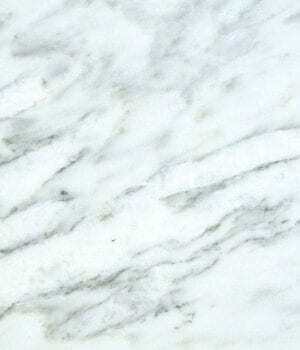 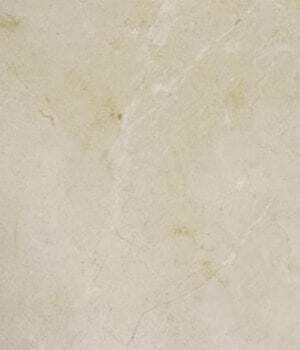  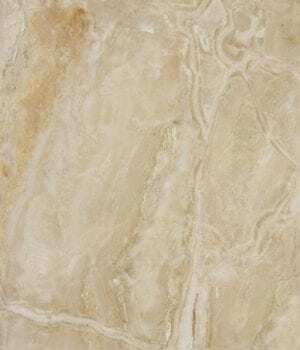 Marble tile is an elegant and luxurious options for residential or commercial properties.